The Elephant takes the Bad Baby for a ride and they go 'rumpeta, rumpeta, rumpeta down the road.' They help themselves to ice creams, pies, buns, crisps, biscuits, lollipops and apples, and the shopkeepers follow them down the road shouting and waving. All ends well as the Bad Baby learns to say 'Please' and his mother makes pancakes for everyone. 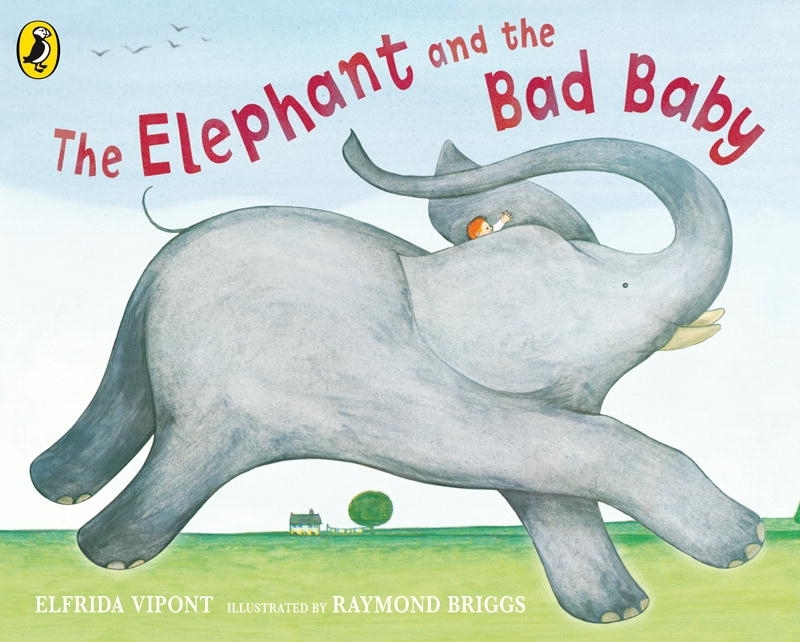 Love The Elephant And The Bad Baby? Subscribe to Read More to find out about similar books.